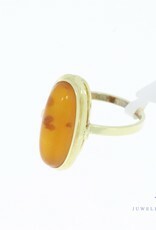 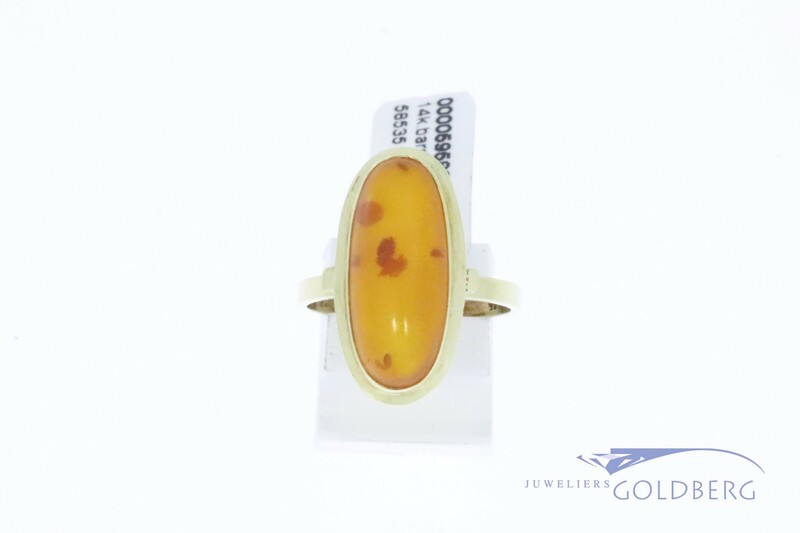 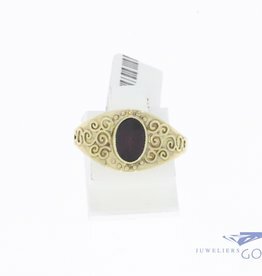 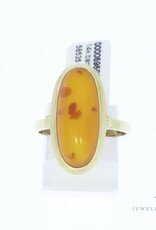 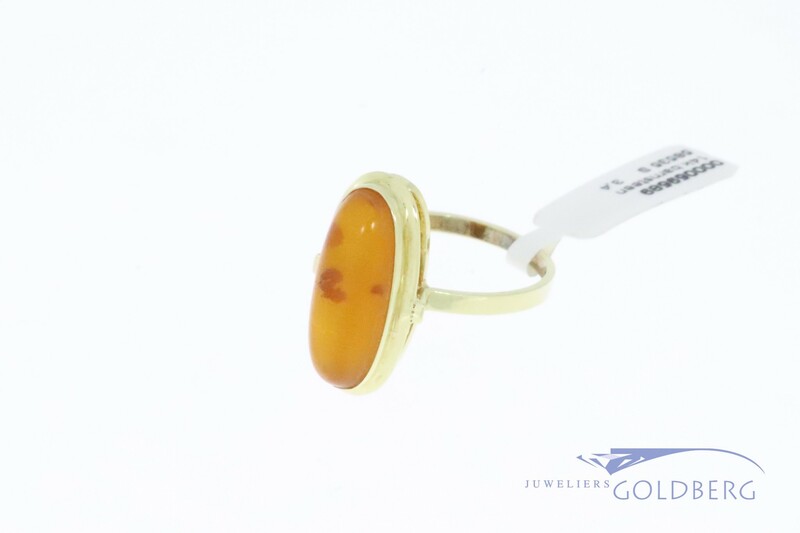 Beautiful, sleek 14k gold classic vintage ring with oval amber. 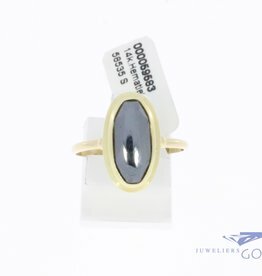 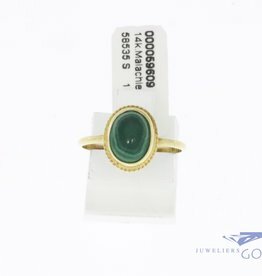 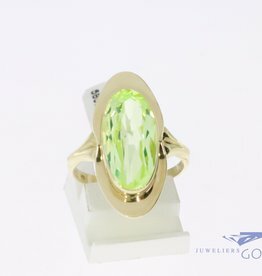 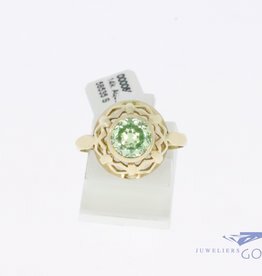 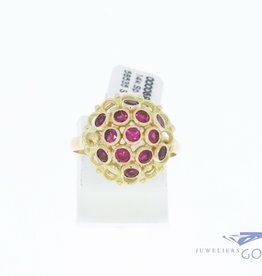 The ring itself is approximately 21 mm long and the stone is approximately 19 mm x 8 mm with a ring size of 18 (56). 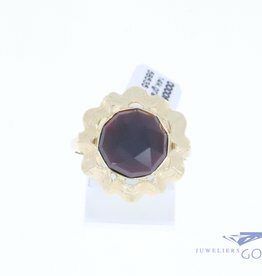 The size of the ring can be adjusted on special request.